Categories: Fashion, Photography | Tags: Africa, Ajak Deng, fashion, Maria Borges, modeling, Postaday | Permalink. Categories: Animals, Art, nature | Tags: Africa, art, carving, Gordon Pembridge, nature, painting, Postaday, sculpture, wood, woodworking | Permalink. When I got home tonight, a friend had posted this very moving video on Facebook, and I wanted to share it. I can’t even imagine what it would be like to be so isolated. The video is a little tough to watch, but the payoff is huge. If you’d like to learn more about Patrick and his story, the Huffington Post published an article about him, here. Categories: Joy, Video | Tags: Africa, beautiful, Channel 4, deaf, Patrick Speaks, sign language, Unreported World | Permalink. 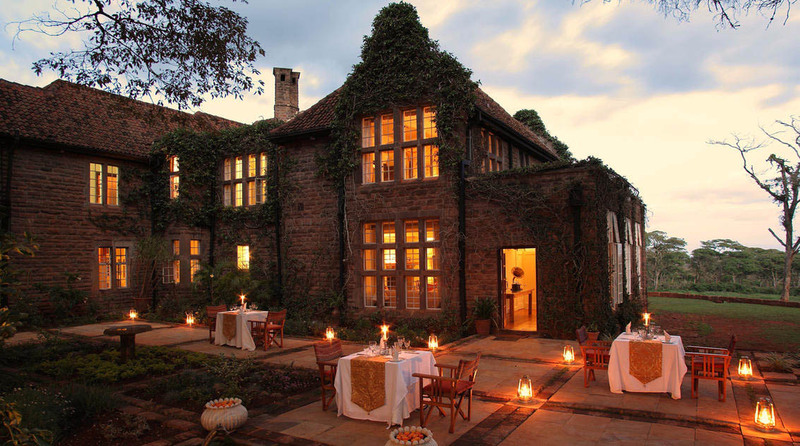 Categories: Places | Tags: Africa, beautiful, Giraffe Manor, giraffes, Nairobi, vacation, wildlife | Permalink.